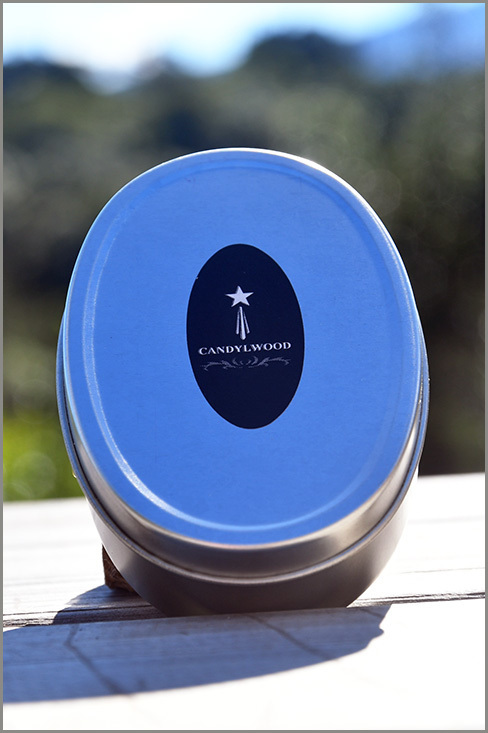 Candylwood candles are hand-poured by in the forests of the Crags with a fine quality soy wax and blended with the Candylwood Essential Oil. 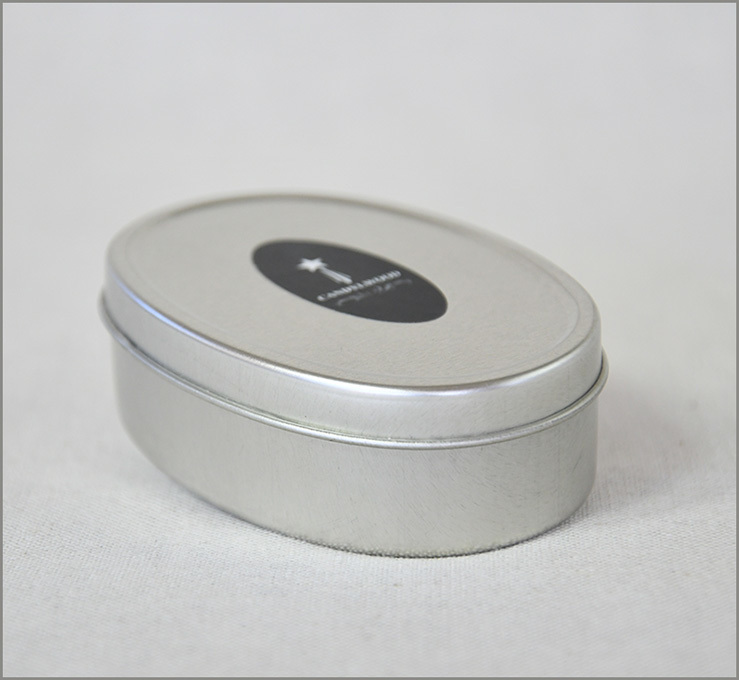 Soy Wax, Coconut Oil and Almond Oil are blended together to make the candle wax. 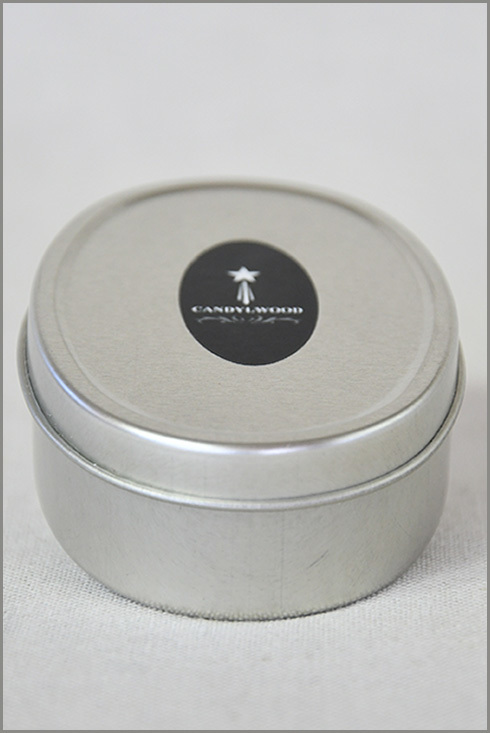 We believe that blending the wax and oils with the cycles of the moon and also the intimate touch is what makes Candylwood's candles special and unique.The Candylwood signature oil lifts the mind beyond the ordinary and into creative thought. It is refreshing and uplifting yet is inclusive, intimate and personal. It influences gentle conversation, generosity and balance. 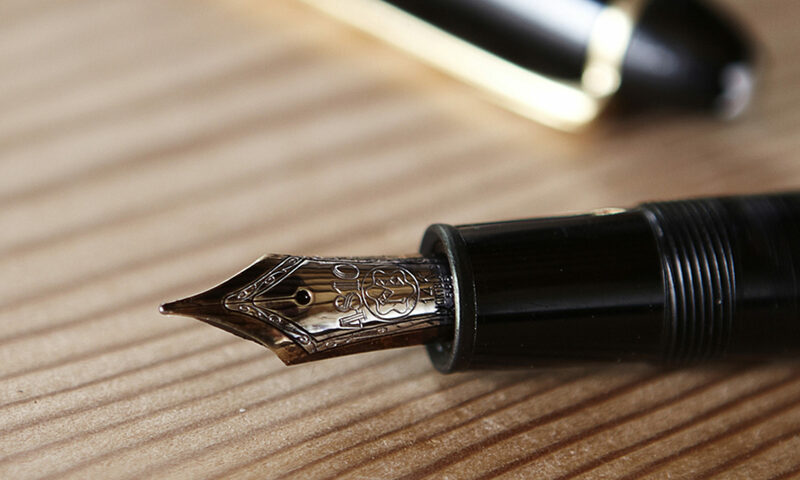 It inspires the aspiration to be spectacular. Pure essential oils have therapeutic qualities that heal the fine layers of the being. 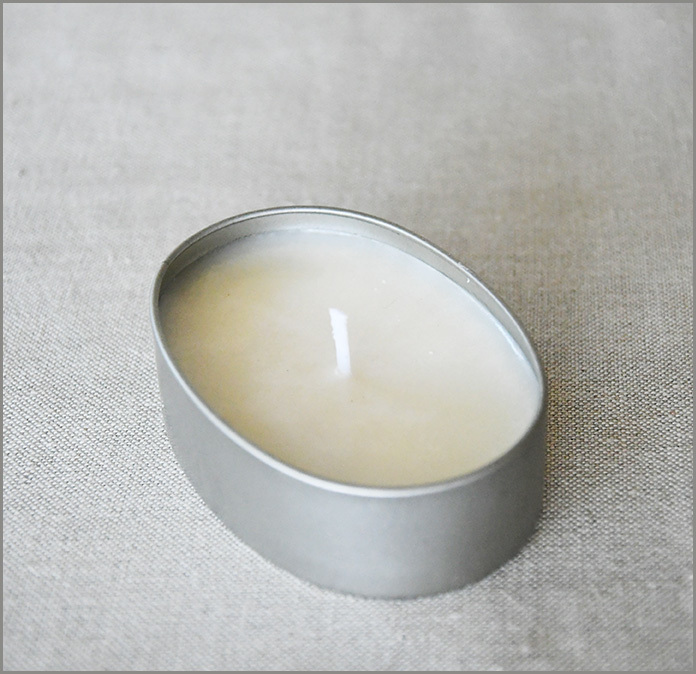 Soy wax is made from Soybean oil, a natural by-product in the making of soy. 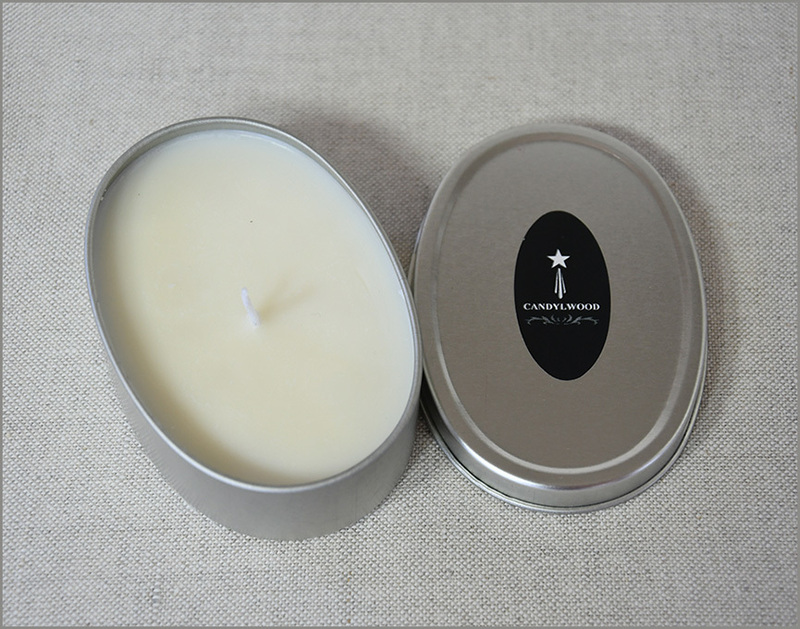 It is a clean burning wax and leaves no black residue on the glass tumbler.